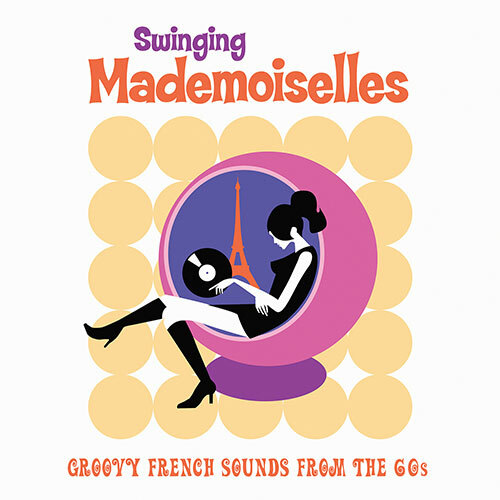 Long before Britain started swinging in the mid-1960s, France was the bastion for cool European pop sounds. Sultry young French women, heavy on mascara and dreamy innocence, cast a spell with what became known as ‘Les Années Yé Yé’. The Yé Yé girls took a firm grip on American and British pop and gave it a sparkly Gallic twist, resulting in a vibrant sound that has effortlessly stood the test of time. 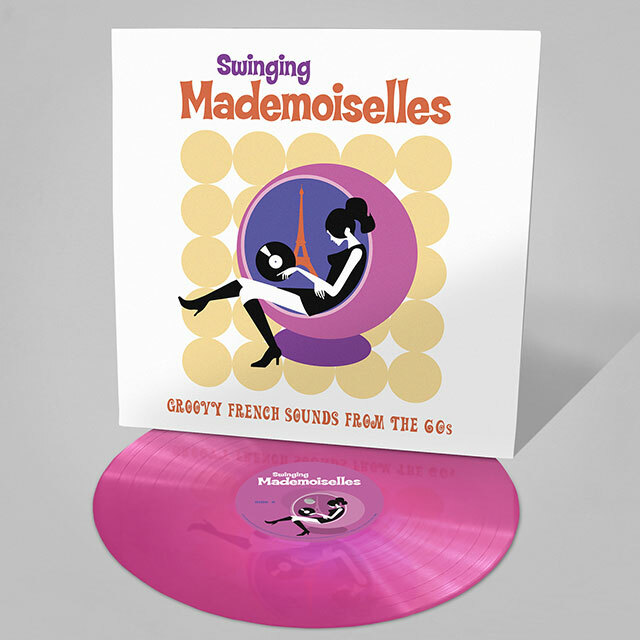 This collection features many rare and sought-after tracks from the languid sound of Jacqueline Taieb’s ‘7 Heures Du Matin’ and Katy David’s alluring take on Petula Clark’s standard ‘Call Me’ to Elizabeth’s precocious ‘Je Suis Sublime’.